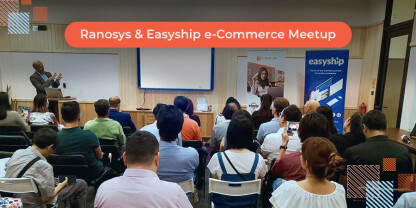 Ranosys believes that seminars and conferences are great platforms to meet the world-class technology speakers and tech evangelists, make new connections, broaden your horizons, and be seen as an expert in your domain. 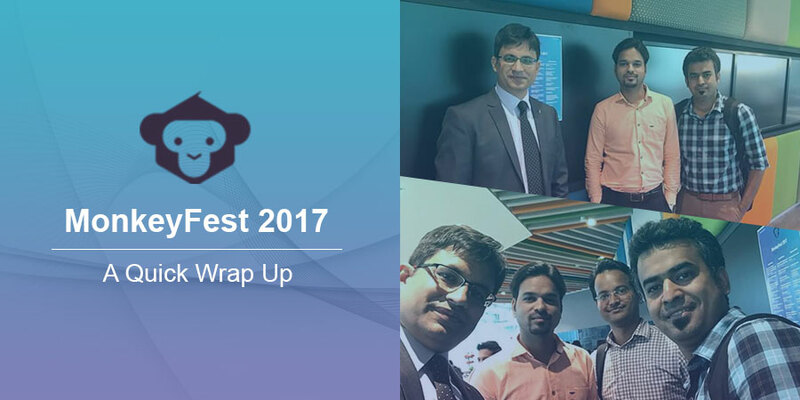 With an aim to stay abreast of the latest Xamarin development technologies and offer innovative services to the global clients, Ranosys participated in MonkeyFest 2017 – the largest cross-platform Azure & Xamarin conference of the year. This 2-day event was organized at Microsoft Asia Headquarters Singapore. All the 40 sessions of the MonkeyFest were enriching. Cloud experts, DevOps bosses, security champions, and Xamarin gurus from all over the globe graced the event. They shared their insights on current trends in .Net and threw light on all the facets of modern mobile application development like Unit and Functional Testing, Bot and Game Development, Leveraging DevOps for Mobile Applications, Application Frameworks like Reactive and MVVM, etc. MonkeyFest – Global Xamarin Summit – Singapore 2017 was an excellent opportunity for Ranosys to interact with the keynote speakers and enhance networking with the Xamarin community. The conference enhanced Ranosys experience with more knowledge and information. Many thanks to the organizers for inviting us to this global Xamarin Summit! We look forward to attending many such events. The entire mobile landscape has witnessed a paradigm shift over the past few years and Xamarin has evolved as a leader in the cross-platform mobile app development. Xamarin has an ever-growing community of over 1.4 million developers. This framework uses unique API and UI tools with the latest development technologies for building mobile apps for Android, iOS, and Windows. Ranosys, a leading mobile application development company based in Singapore with international footprints in the USA and UK, has experience of about a decade in providing end-to-end enterprise mobility solutions. We have developed high-performing native and cross-platform apps for startup to enterprise clients. If you want to strategize on ways to drive your business growth with Xamarin, contact us today!